Pollution has always been a major environmental issue in our country. Delhi is one of the most polluted city of the world. One of the major contributors to the air pollution are the increasing number of vehicles on road. This problem is being solved by Graviky Labs. 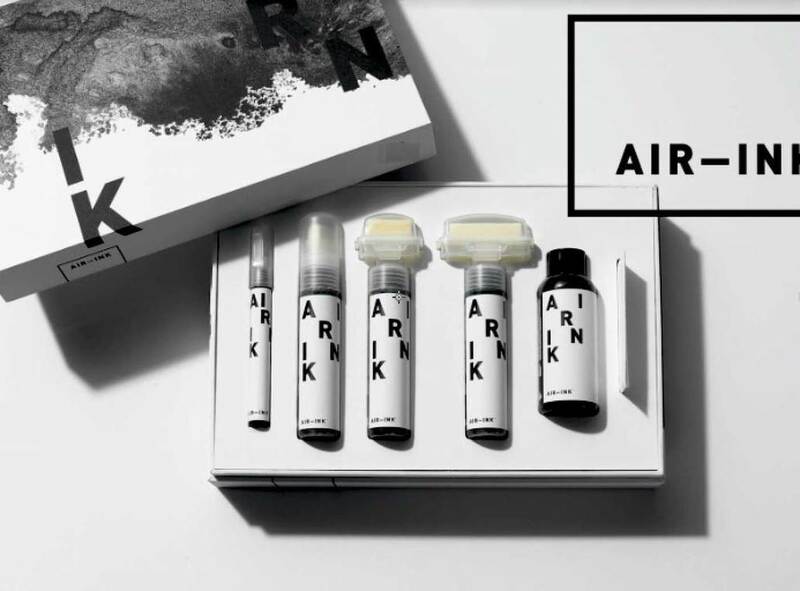 In search of a solution for vehicle emissions, Graviky Labs came up with Kaalink, an air pollution collector which captures upto 95% of the air pollution particulate without inducing back-pressure on the engines. 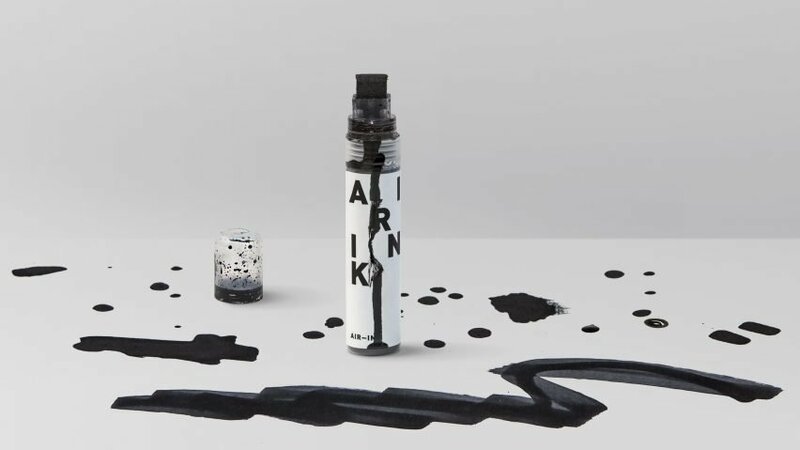 The particulate captured by Kaalink is then used to produce AIR-INK, an ink made entirely from the pollution particles. Graviky Labs was founded in May, 2015 by Anirudh Sharma, Nikhil Kaushik, Nitesh Kadyan in Bangalore. 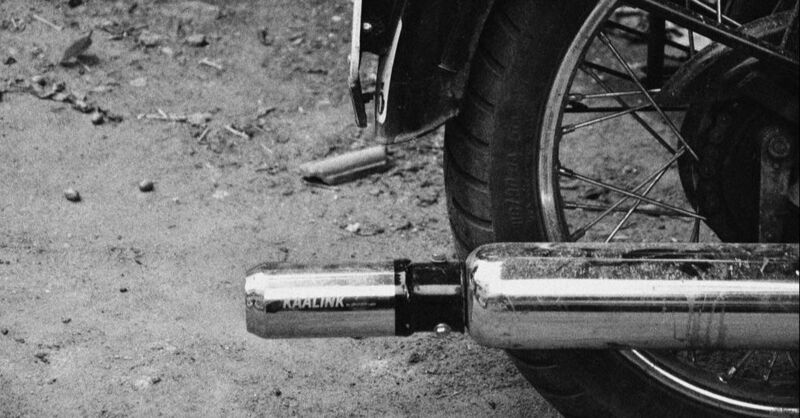 KAALINK is a retrofit extension for exhaust’s tailpipe. It’s consists of filters, sensors, and a capture unit. The system is going through rigorous testings right now, and is currently being installed on diesel generators and automobiles, that produce fossil fuel emissions. The captured pollution is then purified from toxic impurities like dust, heavy metals, oils, Volatile organic compounds (VOCs) etc. This is done by Graviky Labs proprietary chemical processes which begins with gravity based separation for high-mass particles, to comminution and catalysed activation. Finally the recovered soot is passed through a grinding process to form a consistent particle size, as good as an ink pigment. 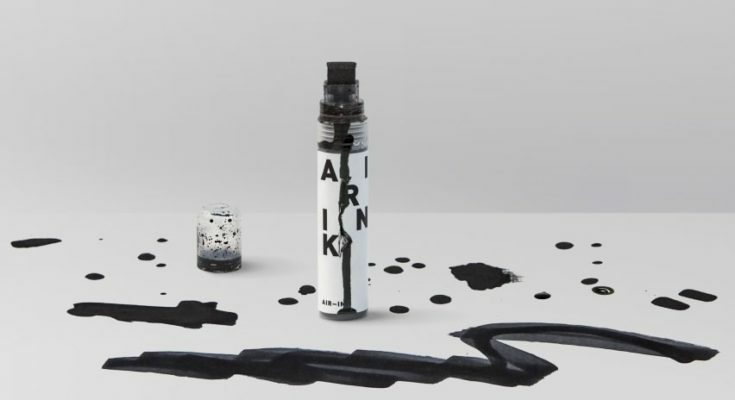 Their inks have been certified safe by two independent international testing labs. 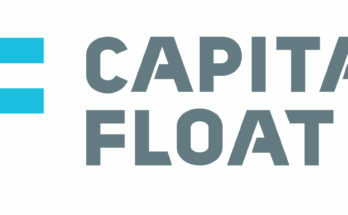 Graviky Labs have received a seed investment of Rs. 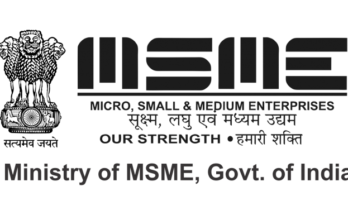 8 million from Mohit Goel in October 2016. They have plans to expand their operations throughout the country soon. 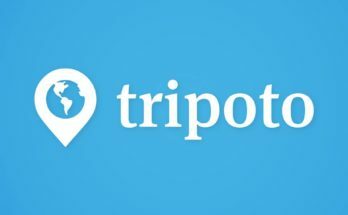 Checkout some more amazing startups here – Startup of the Week. Previous Article How to generate E Way bill online? Wow that is so interesting! Great post!